Physio Solutions SA was founded by Leigh Schneebichler in 2011 with the vision to create a physiotherapy practice elite in all aspects. 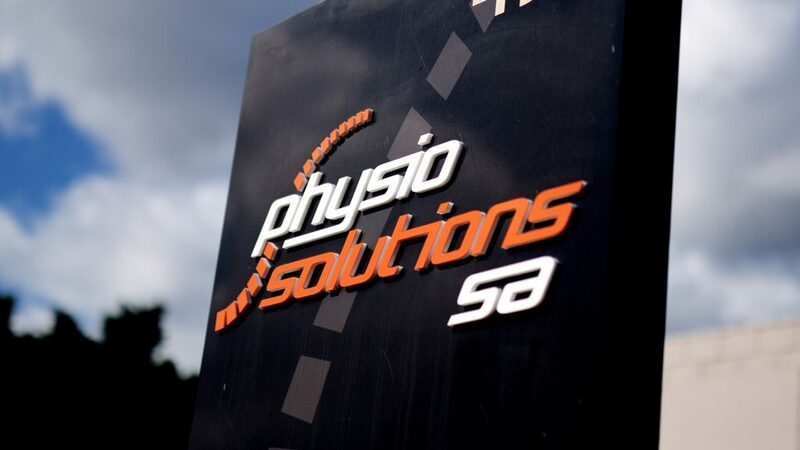 Physio Solutions SA provides a comprehensive range of physiotherapy services including treatment of all sport and work related injuries and elderly care. We assess, diagnose and treat physical conditions with the aim of assisting you to reach your best level of physical function. In addition to Physiotherapy, we offer a wide range of complimentary health and medical services. This includes an on-site Pilates Studio, Kinesiology, Bowen and Craniosacral therapist. Our team of physiotherapists are University qualified professionals and participate in continuing education programs to ensure that they stay at the forefront of the latest research and provide you with the most effective treatment available. Our physiotherapists have worked with state, national and international athletes, sporting teams and organisations including Greater Western Sydney, Brighton Bombers, USC Lion Volleyball Club, Swiss World Tour Professional Cycling Team (Team IAM Cycling) as well as thousands of everyday people with a complete range of physical issues. We are members of the Australian Physiotherapy Association, the National groups of Sports and Musculoskeletal Physiotherapy, and Sports Medicine Australia. These national organisations assist to improve the health of Australians by supporting world’s best practice physiotherapy. Physio Solutions SA has a strong affiliation with the best orthopaedic surgeons and these contacts can be utilised to help you best manage your injury.